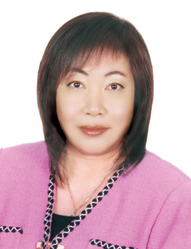 Winnie Lam is the #1 realtor of the Greater Vancouver Real Estate Board! (number of units sold, 2007) Yet this honour is only the latest in a history of exceptional achievements. Winnie attained membership in the Medallion Club just two years after becoming a member of the Real Estate Board of Greater Vancouver, a rare occurrence, indeed; maintaining that membership for the last 18 years, in addition to earning membership in the Medallion President’s Club for sixteen consecutive years, is proof that Winnie’s detailed marketing plan generates success.Whether you own a high-end home or investment property, or are entering the market for the first time, you will benefit from the experience and knowledge only Winnie can provide. Since joining the real estate industry in 1994, he is a very experienced sales and a truly professional. He believes in working hard and working the best for the clients. In the year of 2016, the real estate market in Greater Vancouver is stablizing and solidifying in terms of price and volume. You will wonder whether you should list your property or should make the decision to buy property or properties. Let's give him a call and sit down together to have a chat to talk about your real estate plan. You will certainly enjoy his insightful tips in a 45 minutes free consultation meet-up! Pick up your phone and call him now! Born and raised in East Vancouver, Mike was first licensed in 1989 and was an award winning REALTOR® until attaining his Managing Broker License in 1994 and then moved to management in 1995, he has managed and been accountable for over 1,200 REALTORS® and over 20,000 transactions, representing billions dollars of Real Estate Transactions. Licensed since 1993, Raymond has over 24 years of Property Management and Real Estate experience. He has sold over 800 homes in Greater Vancouver and has won the MLS Diamond Master Medallion Award since 2010 up to the present. As our rental manager, Raymond is thorough and dedicated in his work. Regardless of any needs, you can always rely on Raymond. Terence was born and raised in Vancouver. Within a few years he has accomplished himself professionally as a Real Estate Advisor, specializing in real estate listings and selling services. Terence has credible insight into many of the different sectors of residential housing properties; such as, single detached homes, high-rise and low density condominiums, and stratified town homes to name a few. What makes Terence special to our clients? 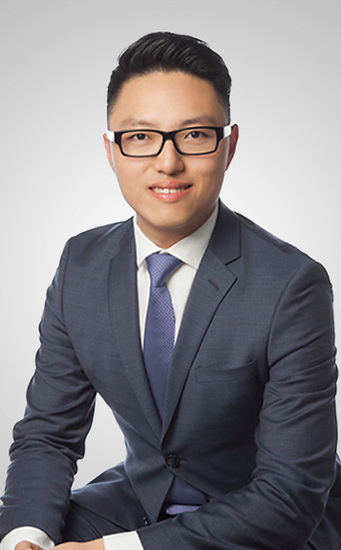 His fluent Cantonese and English along with sincere attitude attracts many locals to his expertise - Vancouver Real Estate. 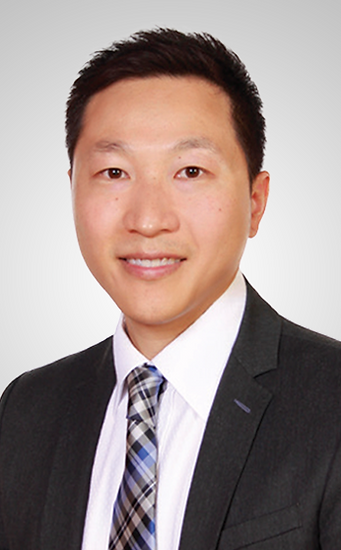 He is passionate about his work and enjoys helping clients establish their goals. His commitment to his work reflects upon making a positive difference in his client's well being. 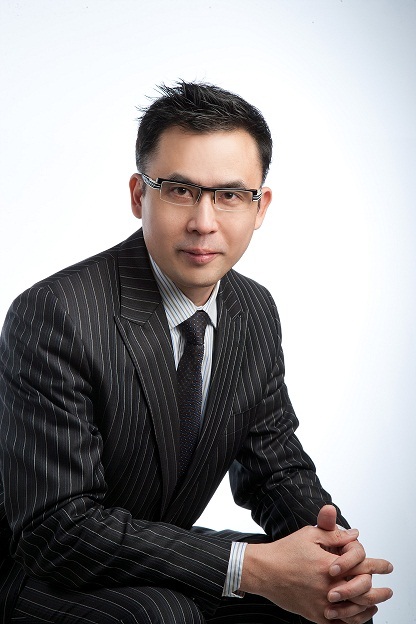 It is Terence's earnest mission to incorporate high end technology into Winnie Lam’s Listing and Buying services. His technological marketing capabilities enable clients to succeed before realising that these tools existed. For example, how to navigate School rankings and demographics in sub areas. By launching constant marketing into the newspaper, internet, and MLS directory, the power of promotion and advertising lures the new generation to browse Winnie’s website. Consequently, the website's organic and fluid design combined with the high traffic brought in by Terence is the reason that many leads result in successful transactions. Terence welcomes the opportunity to speak with you about your goals in acquiring or selling real estate. 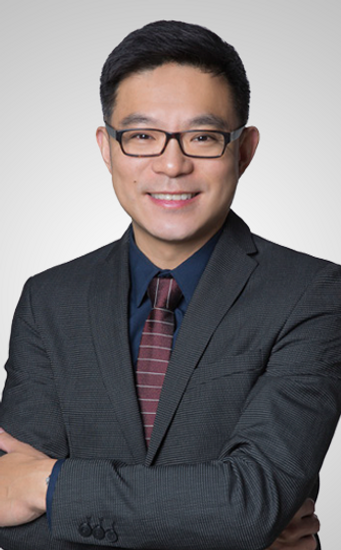 He has the drive to find a perfect fit between the solutions that Winnie Lam & Associates provide and any challenges in real estate you may face. Our goal is to help advise you through these tough tasks and make home buying a simple decision. Jessica is originally from Hong Kong, where she moved to Vancouver at the age of 9. She has obtained a degree in Linguistics at the Simon Fraser University. 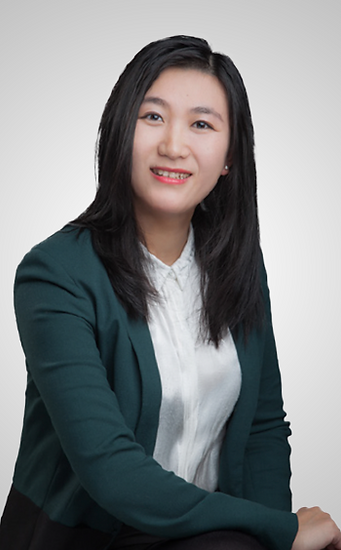 Prior to becoming a real estate agent, she has worked in different industries such as the retail industries and the financial industries where she has thrived in providing excellent customer service that meets the different needs of clients. She is fluent in English, Cantonese as well as Mandarin. Whether buying, selling or investing, Jessica combines her marketing and technology skills with her passion to help others, so that her clients can also realize their real estate dreams in Vancouver’s vibrant real estate market. Born in China, Katy came to Canada in 2001 to pursue the Canadian Dream. In 2009 Katy attained her Real Estate and has since proven herself to be a hard working, dedicated professional helping people to buy and sell real estate. 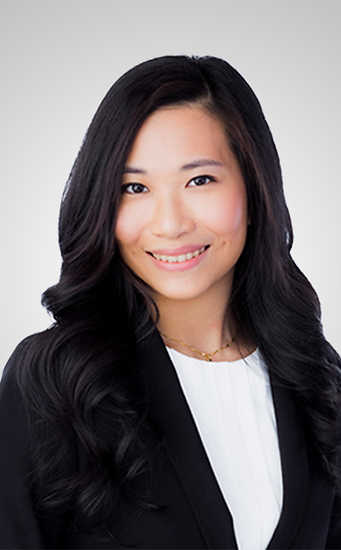 Fluent in Mandarin and English, Katy is easy going with a passion for helping her clients achieve their dreams whether it be investing or in finding a home in which to raise a family. With her friendly manners, clients find her very approachable and soon come to understand she has their best interests at heart. Katy achieves her clients goal through hard work, open communication and attention to detail. Away from business, Katy enjoys, spending quality time with family and friends, travelling and snowboarding. Leo Zhao was born in Beijing, the capital of China, and has moved to Vancouver for over 7 years. He graduated from University of British Columbia with a Master Degree of Civil Engineering in Project and Construction Management, which helps him to offer his clients topnotch guidance from start to finish, ensuring the entire process of every real estate transaction as seamless, efficient and rewarding as possible. 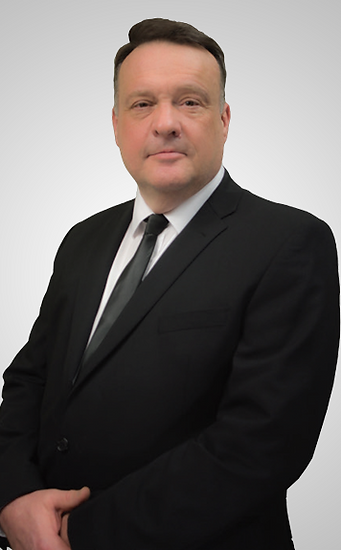 With a wealth of knowledge, experience and sound marketing analysis skills, he is committed to providing the highest quality representation and service in all aspects of residential real estate, whether you are buying or selling your property. In addition, he possesses a keen ability to listen & respond to client needs professionally and never stop thinking about their real estate scenarios, how all the pieces fit and how he can help to put them all together to secure the best deal and achieve clients’ greatest benefit. Since becoming a REALTOR in 2011, Daniel has enjoyed many positive experiences helping clients in both buying and selling homes. He has a broad skill set that encompasses both his dedication and passions. With a firm belief in always being positive, Daniel blends a degree in Economics from the University of Victoria, a background in financial services and retail, with his passion for interior design and photography to create a unique skill set which provides his clients with an acute attention to detail in both the buying and selling process. As a father of two young children Daniel understands the importance of family values, something he extends to each of his clients. 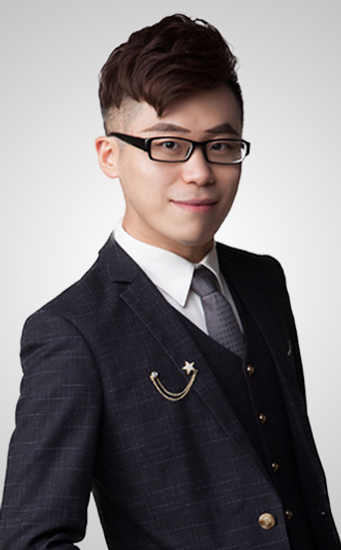 Fluent in English, Mandarin and Cantonese combined with a solid reputation for service Daniel is able to help a wide range of clients with their needs regardless how big or small. When Daniel isn’t out helping clients or spending time with family, he can be found enjoying the outdoors by running or playing basketball with friends. Amy started her life in Vancouver from the age of 7. 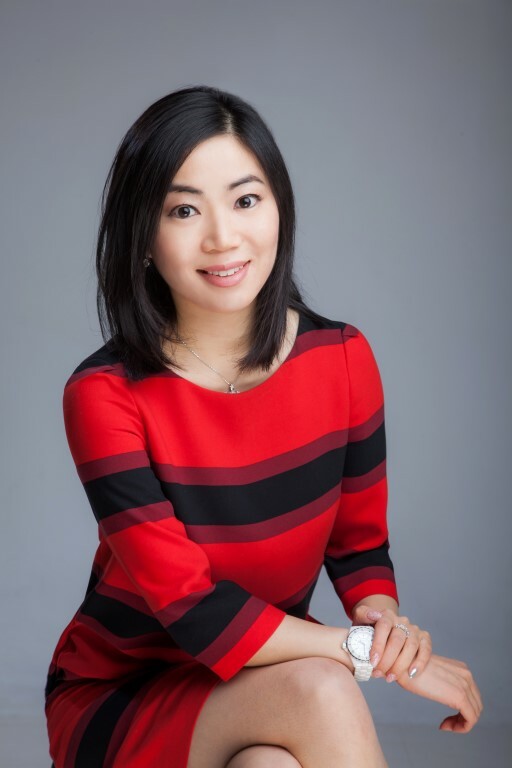 She graduated from SFU with a Business Administration Degree and has assisted her family manage an array of businesses ranging from wholesale, F&B, to asset management since her university years, strengthening her organizational and financial analysis skills in the process. Having also worked in the travel and event planning industries has further equipped Amy with excellent customer services. 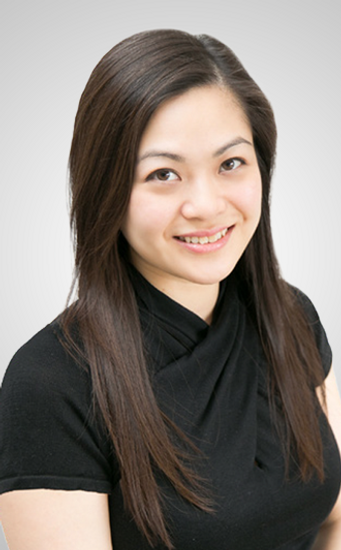 Paired with fluent English, Cantonese, and Mandarin, Amy assists her clients successfully to meet their needs with her own unique style and insight. Traveling is a significant part of Amy's life and she aims to leave marks in every continent on Earth. When she is not traveling or working, Amy can be found riding her beloved motorcycle during summertime or up on the slopes when the mountain tips turn white. Arriving in Vancouver when she was just a year old, Natalie has lived here ever since. 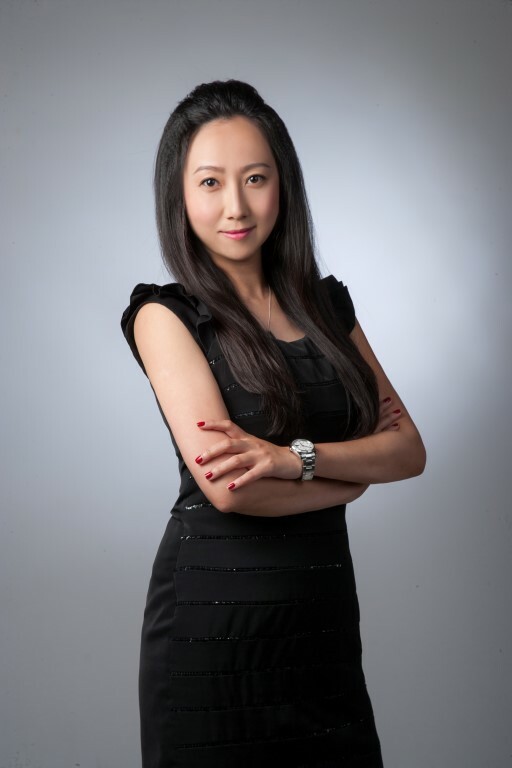 Keeping strong ties to her roots, she is fluent in Cantonese and English, and also speaks Mandarin. First licensed in 2012, Natalie has worked with top producing teams since the beginning. Handling all aspects of the buying and selling process in a high volume environment has given her a wealth of experience in a comparatively short time. happiness and satisfaction of her clients. Now with the support of Sutton Group Vancouver First Realty, Natalie is poised to take her career to a whole new level. In her spare time, Natalie loves spending time with her family, exploring restaurants around the city, and being outdoors. She can be found snowboarding in the winter, hiking trails in the summer, or traveling and exploring the world! Hubert exercises integrity, honesty, effective communication and exceptional services in every details of your real estate transaction. 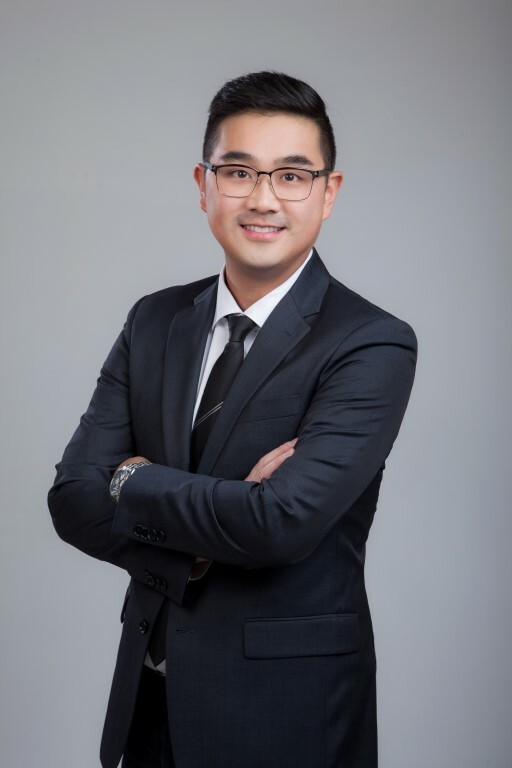 Immigrated from Hong Kong at a young age, Hubert has since grown up in Vancouver and graduated with a degree in Economics from Simon Fraser University. 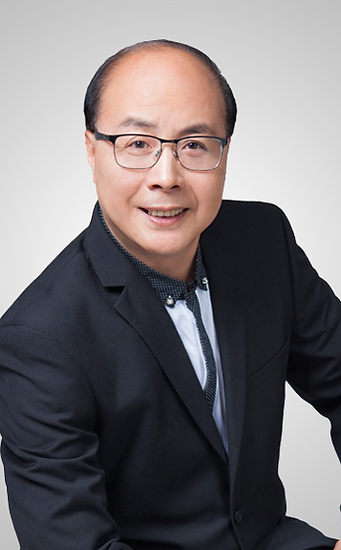 Fluent in Cantonese, Mandarin and English, Hubert has stride and consistently shown the ability to offer clients a seamless, stress-free experience in buying and selling of their home. He is proud of giving all his clients invaluable insight on the most current state and trends on the market, comparable sales and property value, combining into a realistic outlook on what they can expect to achieve in today’s competitive market. In his spare time, Hubert enjoys a good hour with family, playing basketball with friends and exploring the beautiful BC scenery through different hiking trail. Vincent was born in Malaysia and immigrated to Canada at the age of 10. He studied Computer Science and Business Administration in SFU and Douglas College. Vincent has worked in many service industries focusing on customer service. Prior to becoming a real estate agent, he has worked as a real estate photographer for over 10 years. From that experience, Vincent has gained invaluable information about properties, location and marketing strategy. Furthermore, he is also able to speak English, Cantonese, Mandarin and Hakka fluently. Vincent’s ultimate duty is to act in the best interest for his clients in buying and selling properties. Helena was born in China and came to Canada in 2010. Graduating from Vancouver Island University, with a degree in Financing, she became a real estate agent because she thrived on challenges. Helena is a positive and hardworking woman. Her passionate and serious attitude towards her work, combined with her unique insights regarding the real estate market, helps her assists her clients in finding their dream homes.